Ever considered the fitness level of your brain? We are constantly reminded that physical exercise helps increase oxygen to our brains and promotes overall health, but when was the last time you saw an advertisement urging you to increase flexibility and motor functioning of your supercomputer? 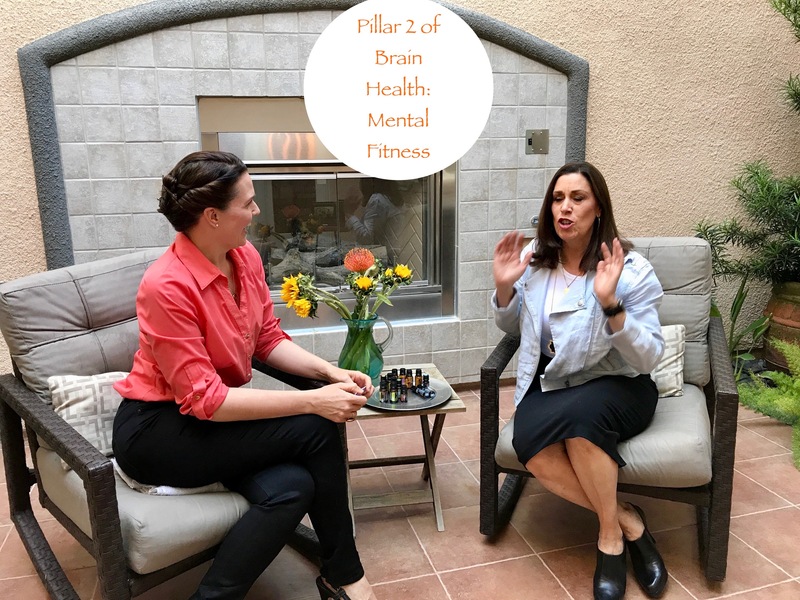 Welcome to Pillar 2 in our 6-part series on Brain Health. This week’s focus: Mental Fitness. In case you missed last week’s post on Pillar 1 of Brain Health: Physical Exercise- you can find it here. Our brains, like our muscles, are hungry for activation and use. Today’s blog post is a video interview with Linda Fogg-Phillips, director of Tiny Habits Academy. Linda is an expert in habit formation and behavior design, having taught over 65,000 people around the world through a rigorously tested scientific model designed by her brother, Stanford Ph.D and professor, B.J. Fogg. Whether you want to adopt new personal habits, or train members of your business to help improve the lives of their clients, Tiny Habits can help! We explore 5 key components of Mental Fitness and share insights on positive habit formation while pairing them with the purest and most potent essential oils in the world! You don’t want to miss this! To begin your journey with these life-changing essential oils, click here.